Margaret Simon, almost twelve, likes long hair, tuna fish, the smell of rain, and things that are pink. She's just moved from New York City to Farbrook, New Jersey, and is anxious to fit in with her new friends -- Nancy, Gretchen, and Janie. When they form a secret club to talk about private subjects like boys, bras, and getting their first periods, Margaret is happy to belong. But none of them can believe Margaret doesn't have a religion, and that she isn't joining the Y or the Jewish Community Center. What they don't know is that Margaret has her own special relationship with God. She can talk to God about everything -- family, friends, even Philip Leroy, the best-looking boy in sixth grade. Margaret is funny and real. As you read her story, you'll know why this book has been the favorite of millions of readers. It's as if Margaret is talking right to you, sharing her secrets with a friend. If anyone tried to determine the most common rite of passage for preteen girls in North America, a girl's first reading of Are You There God? It's Me, Margaret would rank near the top of the list. 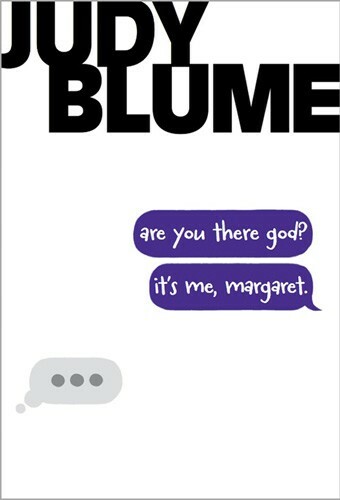 Judy Blume and her character Margaret Simon were the first to say out loud (and in a book even) that it is normal for girls to wonder when they are ever going to fill out their training bras. Puberty is a curious and annoying time. Girls' bodies begin to do freakish things--or, as in Margaret's case, they don't do freakish things nearly as fast as girls wish they would. Adolescents are often so relieved to discover that someone understands their body-angst that they miss one of the book's deeper explorations: a young person's relationship with God. 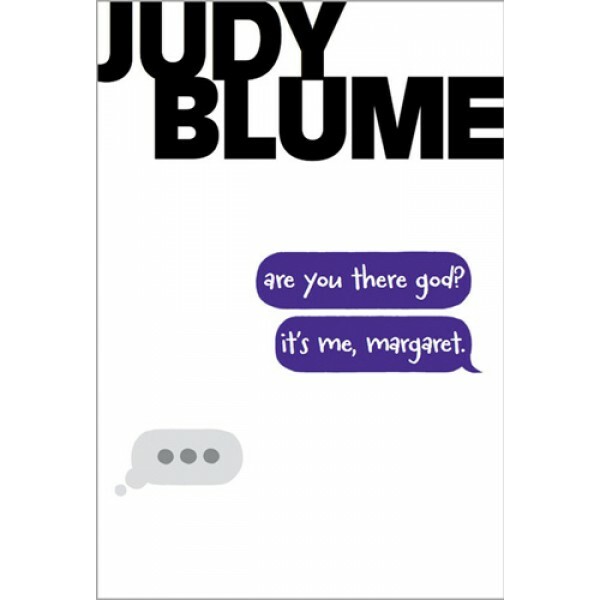 Margaret has a very private relationship with God, and it's only after she moves to New Jersey and hangs out with a new friend that she discovers that it might be weird to talk to God without a priest or a rabbi to mediate. Margaret just wants to fit in!